Star Wars: Battlefront II’s latest, Clone Wars-inspired update went live today. It adds a bunch of things to the game, like a new mode where Clones and Battle Droids fight to invade each other’s capital ships in a push-and-pull intergalactic scrap. 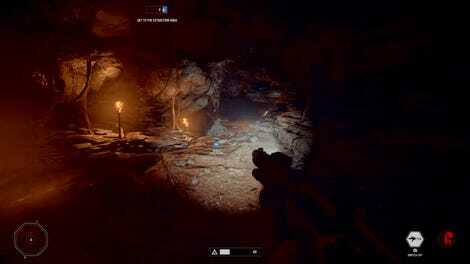 Gameplay tweaks and changes to how the game handles lightsaber combat. Bug fixes. You know, video game stuff. But it also added Pajamas. For Count Dooku. And, according to EA’s official patch notes, they are not just any old bargain bin set of pajamas. They’re top tier jammies. No patch note can ever top this. 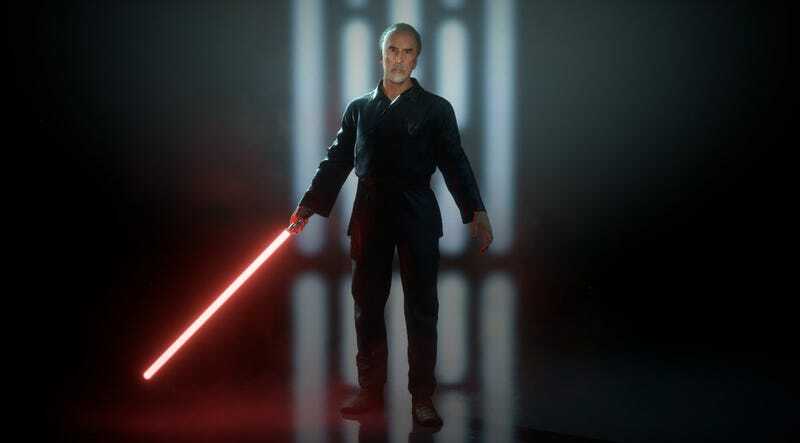 Just to make this all the more hilariously absurd, these pajamas aren’t just a new imagining of Dooku for the game. They’re rooted in the deeply serious canon of Star Wars—the appearance is inspired by an outfit Dooku wears in Clone Wars’ third season, when he is awoken from his (presumably exquisite) slumber by an assassination attempt. They even led to the addition of a Pajamas Wookieepedia page! How can I be interested in literally anything else Battlefront II has to offer when it now has Exquisite Pajamas? I can’t. This is the apex. It’s all downhill from here.